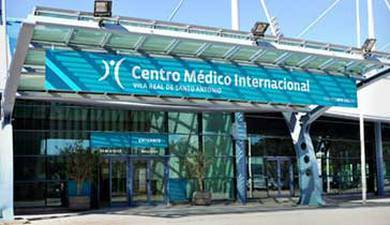 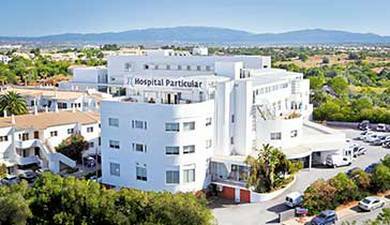 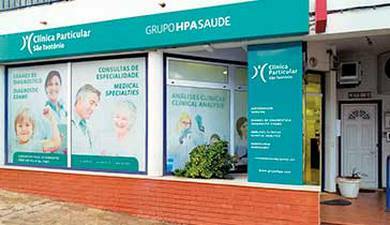 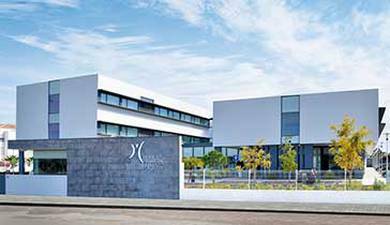 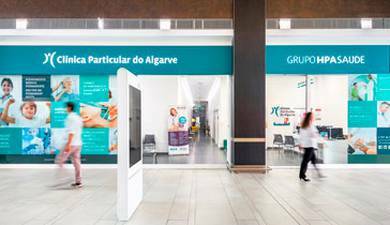 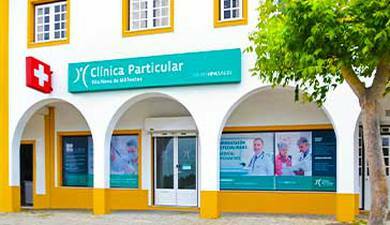 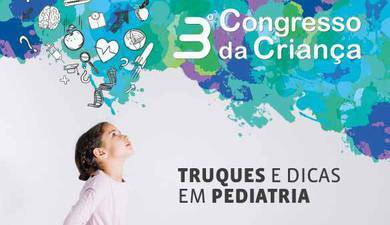 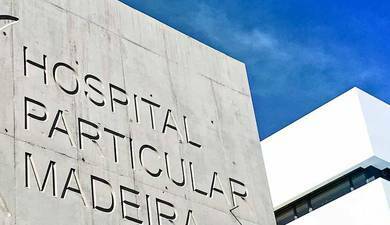 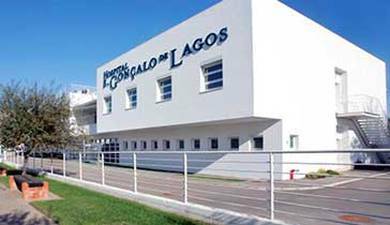 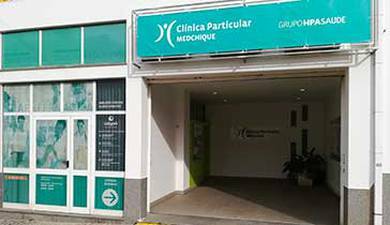 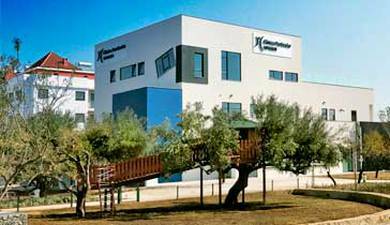 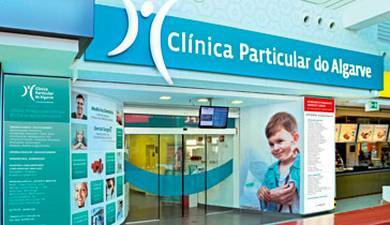 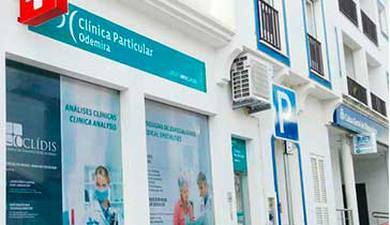 The Hospital Particular do Algarve is the main sponsor of Sporting Clube Farense one of the Algarve’s professional soccer teams, for following two seasons, 2015-2016 and 2016-2017. 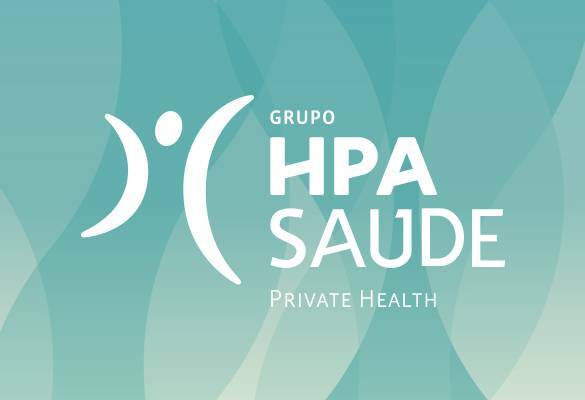 The HPA Heath Group has been offering its irrefutable support to various aspects of sports medicine, curative, rehabilitation, prevention and training. 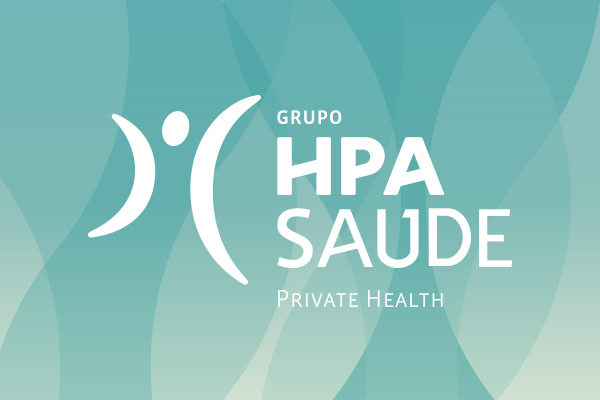 At the HPA Health Group, we believe that physical activity and sports should be considered as structural pillars of biopsychosocial health and quality of life. 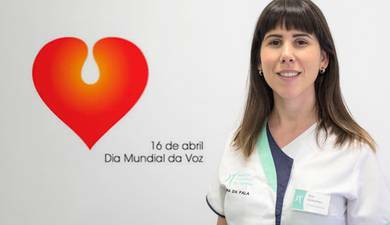 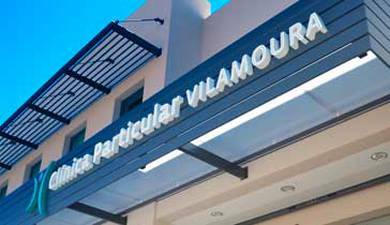 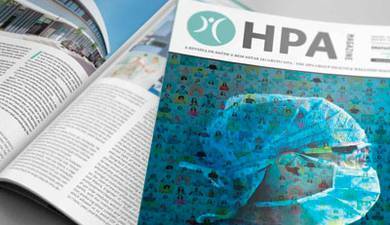 In addition to experienced staff in this area of medicine the HPA Group also possesses state of the art technology in this area. 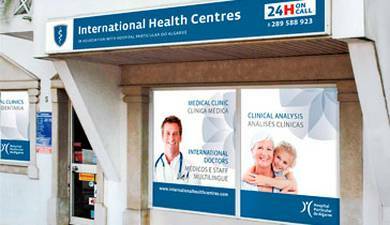 This is the reason we are participating proactively in this partnership.